Today, some things you can do with words. This is what Jonathan Feinberg calls a 'word cloud.' Explaining just what this nifty gadget can do for you and your words is much easier done than said, so visit www.wordle.net and try it for yourself. Here is another message: Fate hooted howdy. 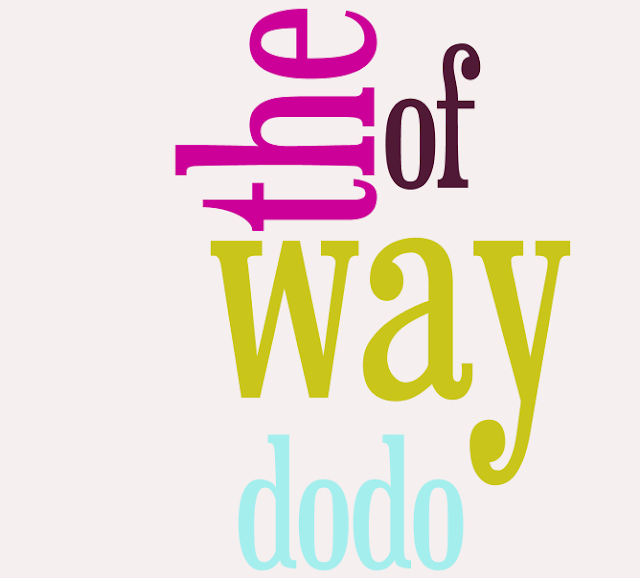 Which, o cleverest ones, is an anagram of 'the way of the dodo.' Make great heaping piles of anagrams with this terrific tool. Have some more words- including a word of caution: don't watch too much of these, just listen.